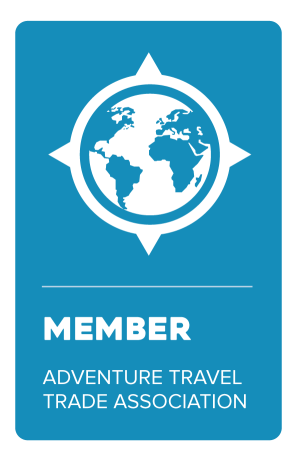 It’s a brand-new year and we want you to experience Europe like never before. Whether you’re looking to follow your taste buds across Spain or explore the fairytale Old Town of Prague, then Europe Express has the products and resources to create unforgettable European getaways for every occasion and travel style. In the past, honeymoons have been all about white Caribbean sands and turquoise water. Not anymore! The honeymooners of today want beaches, yes, but they also want unique, authentic cultural experiences. With a trip to Barcelona, Madrid, and Lisbon, you get it all: incandescent beaches, flamenco and fado shows, cooking lessons, and tours of major historic landmarks. May 2, 2019 marks the 500th anniversary of Leonardo da Vinci’s death at the Chateau de Chambord in Amboise. 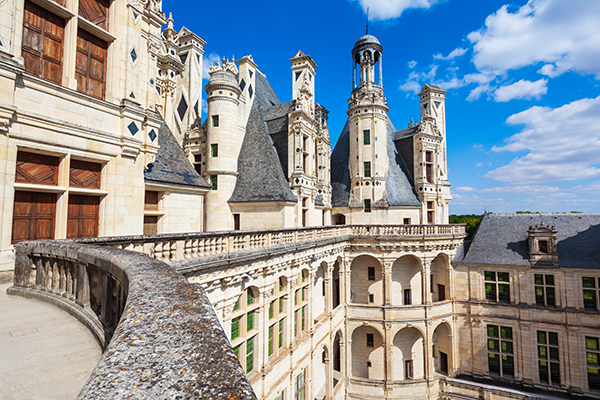 The Loire Valley will celebrate his achievements—and the contributions of the French Renaissance—with a host of events and art exhibitions throughout 2019. This itinerary to Normandy, Brittany, and the Loire Valley will give you all the art and history you could want in a vacation. Travel predictions for 2019 show a trend toward off-the-beaten-path experiences. A trip to Budapest, Vienna, and Prague allows you to search and discover to your hearts’ content. These cities tend to be less expensive and less crowded than London or Rome, and are rich in culture, cuisine, and scenery. 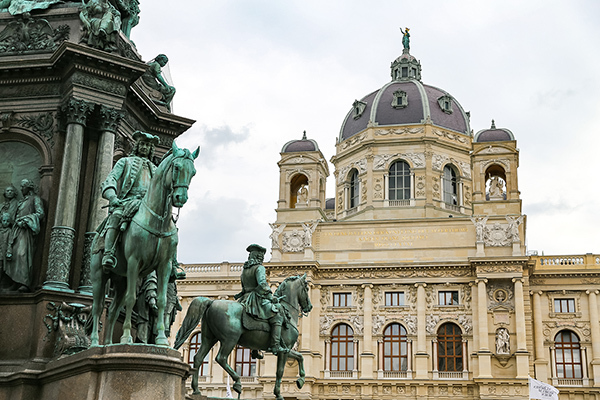 You can cruise along the Danube, tour the Wachau Valley, and see Prague’s recently restored Astronomical Clock. Any of these European adventures spiking your fancy?! Contact the experts at Jubilee Travel to lock in your spot on one of these great tours by Europe Express!